Home / Uncategorized / Fishing Republic opening 9 Dec 2017! The Strand in Cape Town, is set to have a whole new fishing store, and scene, as Fishing Republic is opened by Kegan Matheys. The new store is set to be an interactive hub that uses available social platforms and networks, to more fully communicate with anglers. Translated – means the team at Fishing Republic will be there for you! Day and night! Fishing Republic and Kegan will also be pushing hard with angler skills development, and shall be offering interactive programmes online, and right on the beach too. 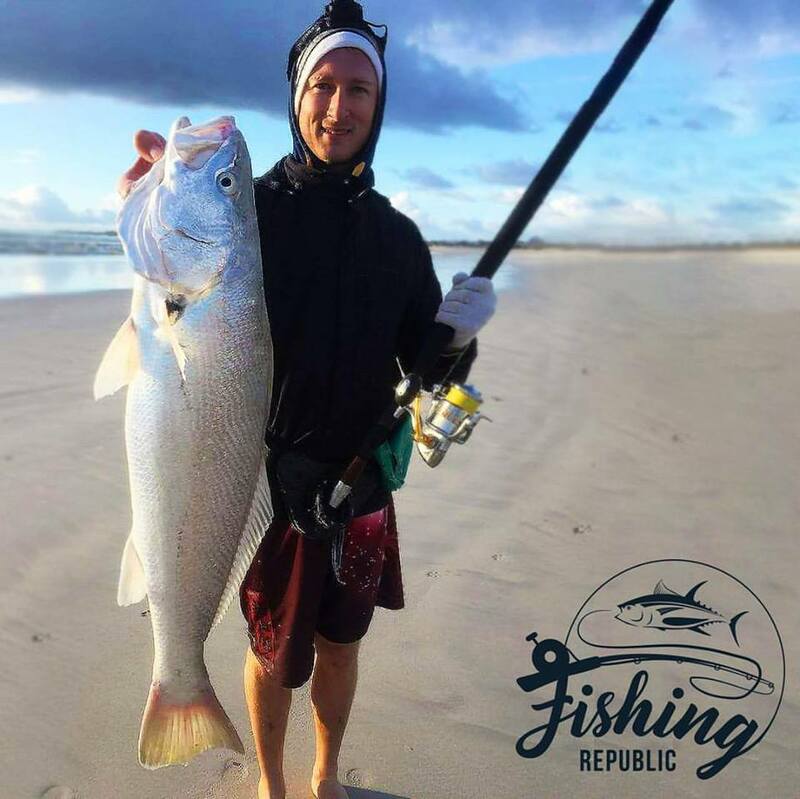 Book a session with Kegan and he will coach you on all the skills necessary to effectively fish the Cape waters – and False Bay in particular. Kegan has been blazing trails with his pioneering of dropshot and related lure fishing techniques in the False Bay waters. It seems bait has been the preferred medium for Capetonians for all these ages – but that’s all about to change!